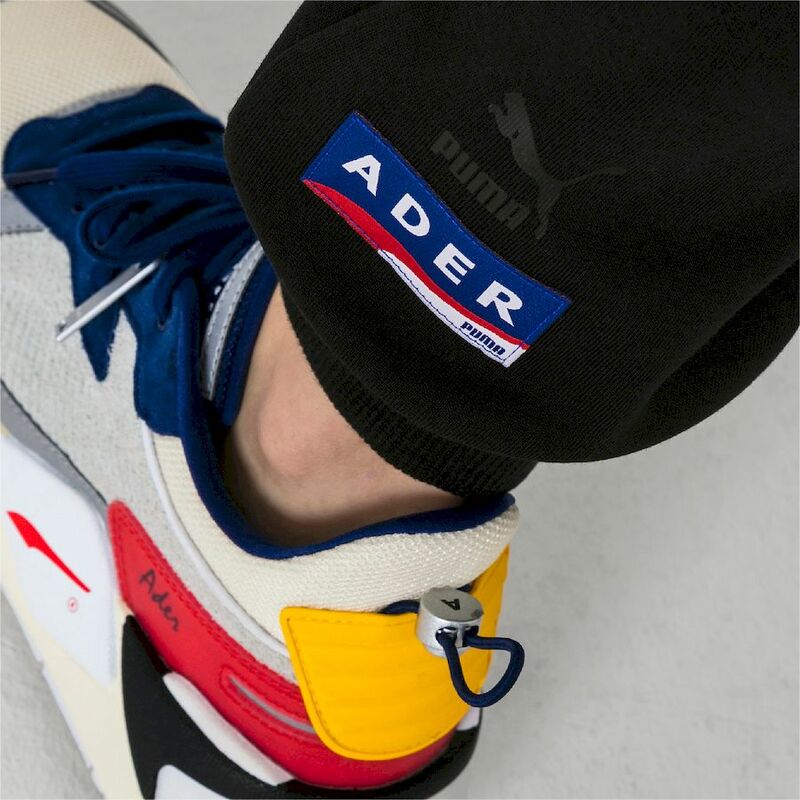 OUR picks of the coolest and most sought-after drops of the month kicked off with the return of Puma and Ader Error’s second collaboration followed by Adidas and Kayne West, Adidas and Games of Thrones, and the colourful Skechers and One Piece tie-up. These trendy and special edition sneakers and apparels will boost your street cred and complete your effortless yet stylish “athleisure” ensembles. 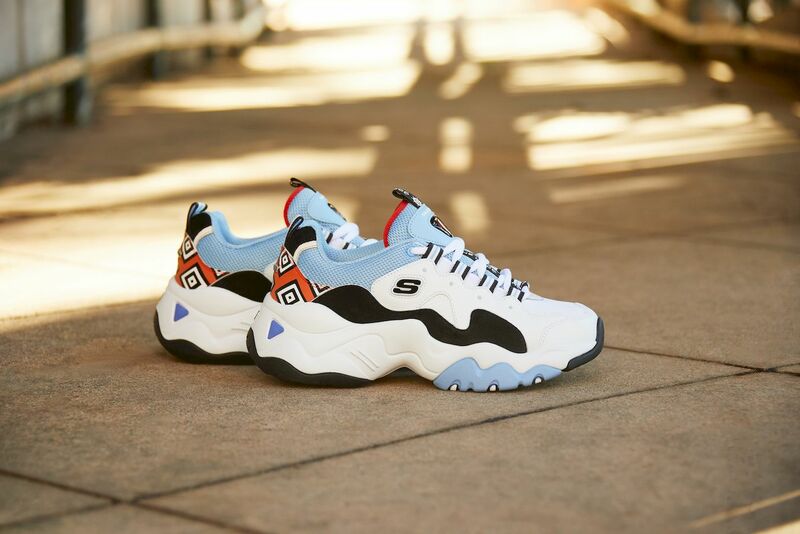 The Skechers D’Lites and One Piece collection unites the well-loved anime characters with the American lifestyle and footwear company again. 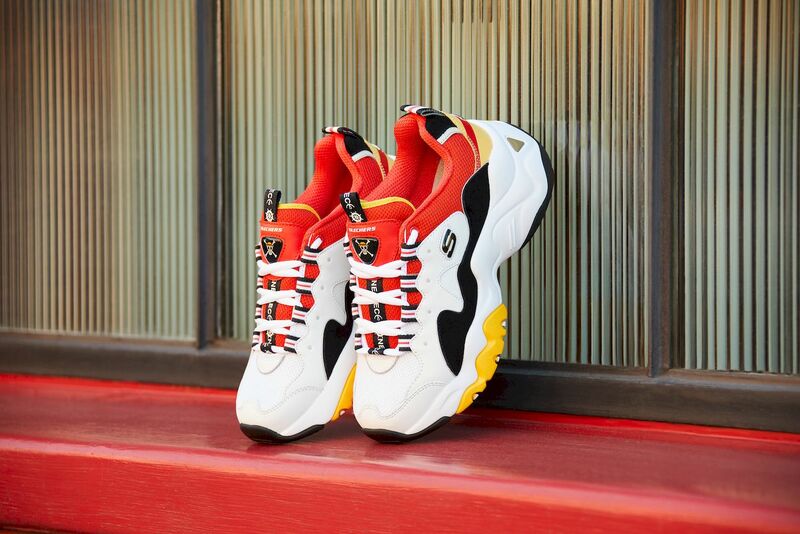 The comfortable and colourful sneakers, available for both men and women feature favourite characters including Monkey D. Luffy, Portgas D. Ace, Trafalgar Law, Jinbe and Marshall D. Teach (Blackbeard). 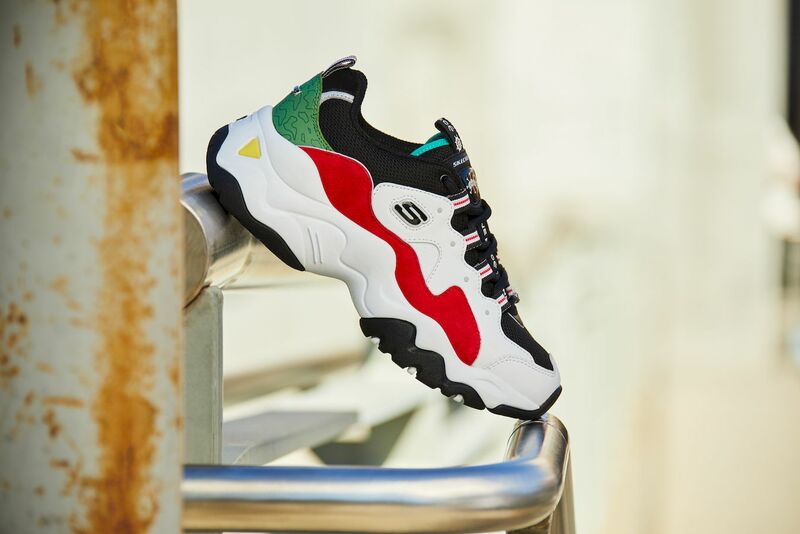 The third rendition of the Skechers D’Lites is now updated with an even chunkier outsole. It sports a more modern silhouette without losing that oldschool aesthetic. The upper portion is constructed in smooth leather with a series of mesh panels for optimized breathability. These cool kicks are going for SGD$159.00 a pair. Hot on the heels of the release of Adidas + Kanye West Yeezy Boost 350 V2 Hyperspace last week, the German sportswear brand announced the Yeezy Boost 700 V2 Geode. It will be making its global debut on March 23, 2019. The latest kicks feature an upper composed of black roller knit and premium leather, with grey and brown nubuck overlays laid with reflective details throughout. The full-length drop in the midsole provides comfort and stability. 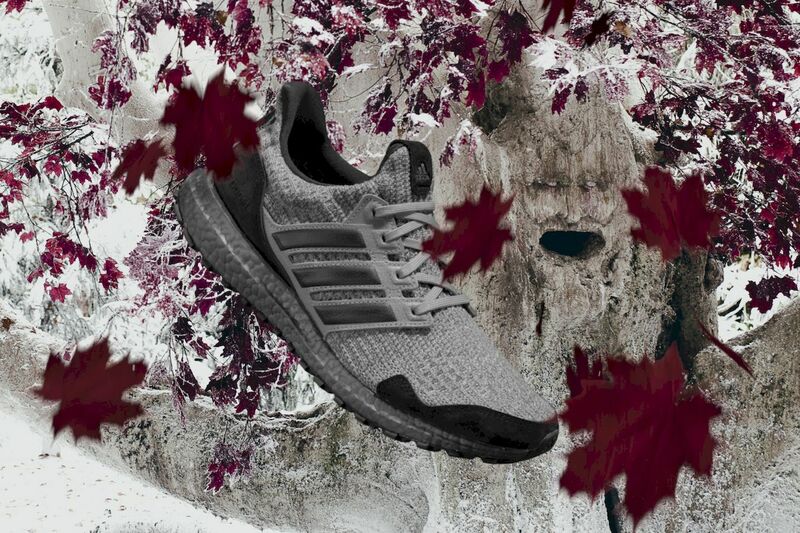 The much-anticipated sneakers will set you back SGD$450. 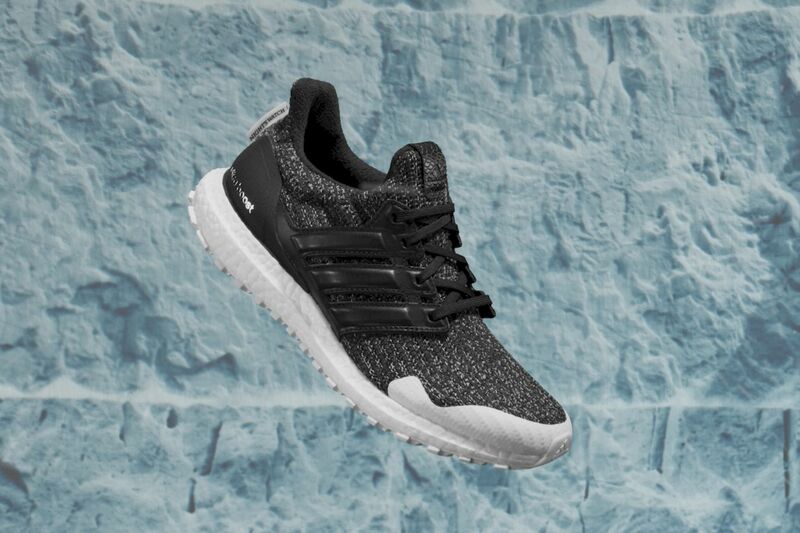 Available at the Adidas boutique. The eight and final season of our favourite HBO show, Game of Thrones, will air April 14. The highly-anticipated television series has reached a wide swathe of the audience with numerous collaborations, from streetwear to whisky. 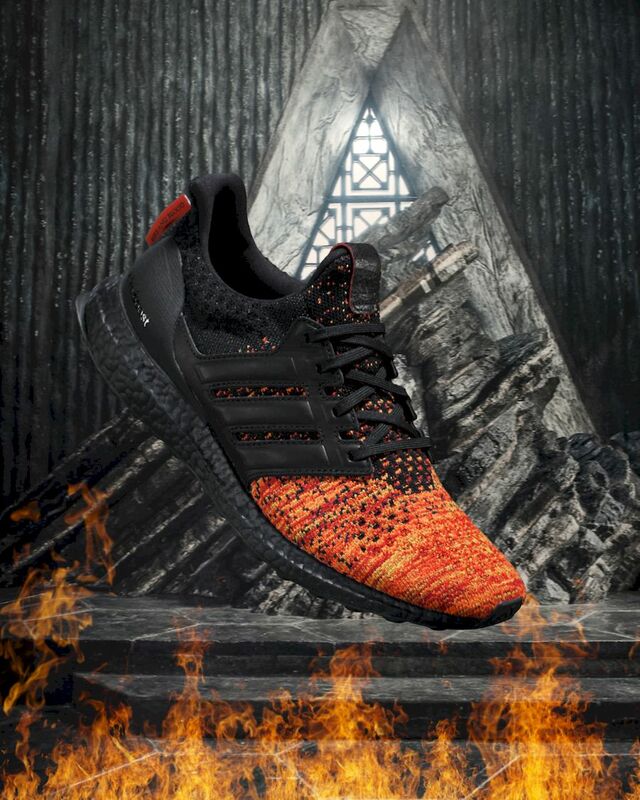 Coming to store this week is a capsule collection of sneakers: the limited edition of Adidas and Game of Thrones Ultraboost collection. 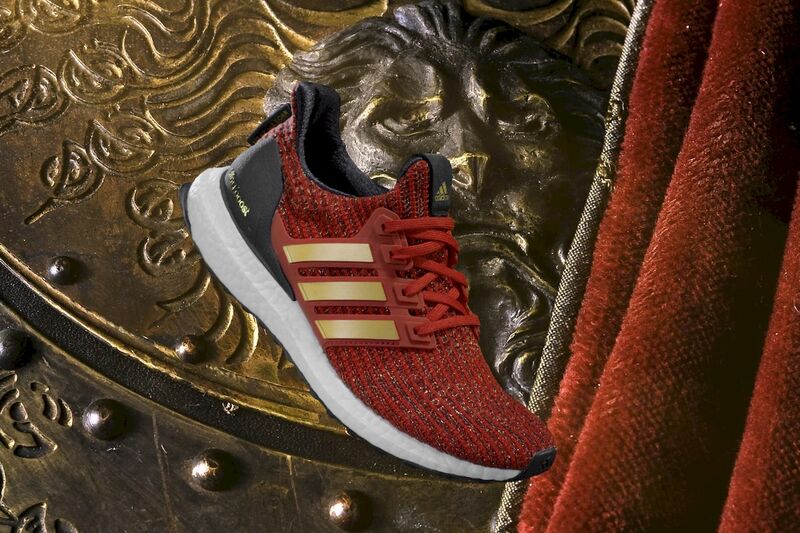 Each of the collectibles is based on a house or faction from George R. R. Martin’s universe. The shoes are retailing for SGD$280.00 a pair. 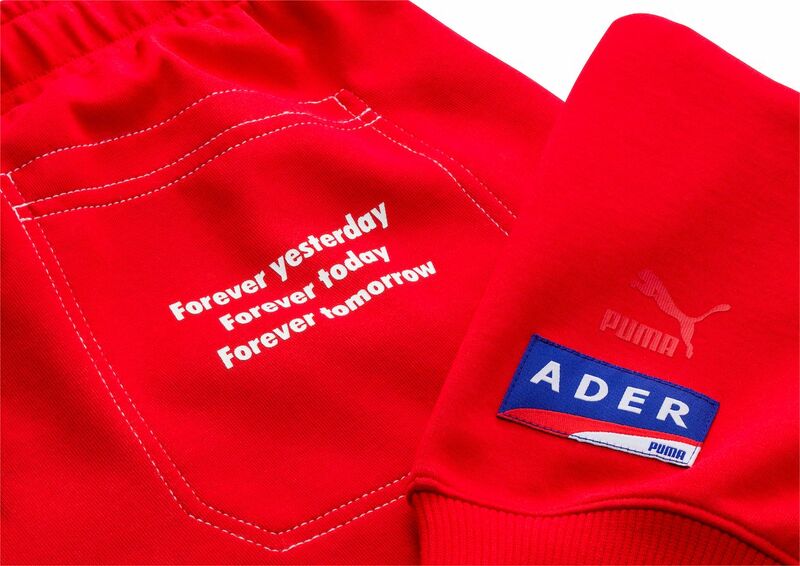 Korean fashion label reunites with Puma for the second rendition of their lifestyle collection. 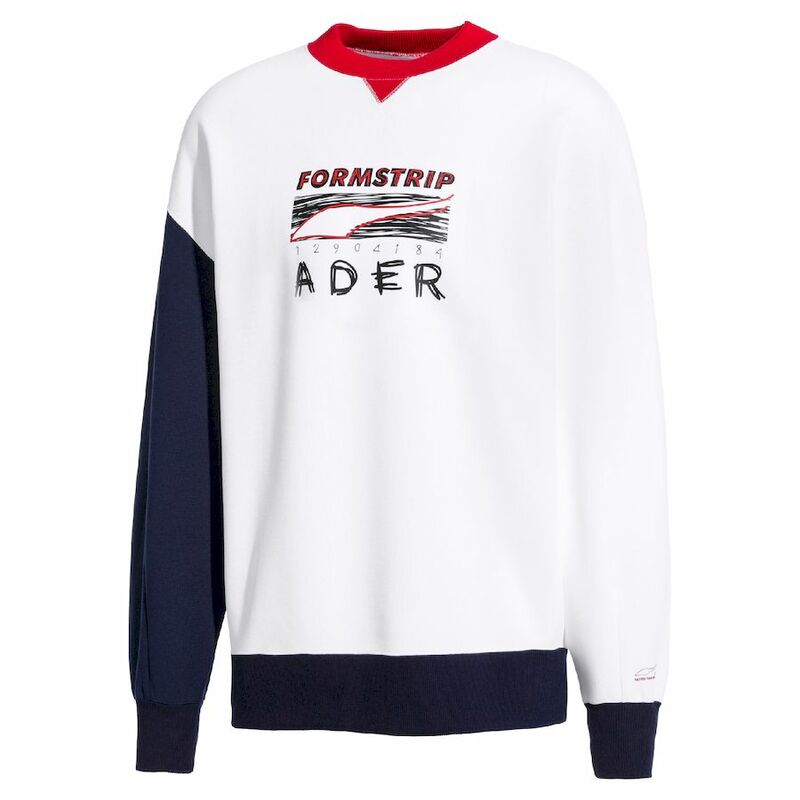 The new offerings revolve around the theme “Faster than Youth”, which recognises the youth are starting to take a lead in today’s fashion, beyond the constraints of current trends. “Handwritten” fonts are featured alongside misplaced logos to reiterate the appetite for non-conformity of the younger consumers. The collaborative fashion imprints go beyond selected sneaker models including the Cell Venom, Cali, Basket Platform and RS-01. 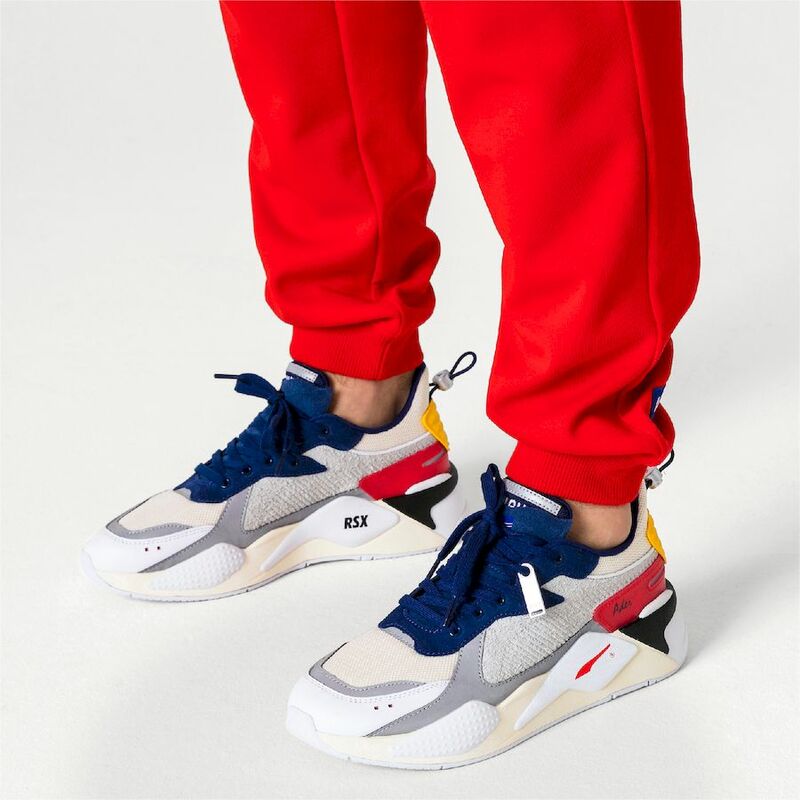 For the men’s collection, only Cali and RS-X are available in Singapore and Malaysia, and they will range from S$59 for a bucket hat to S$239 for the RS-X Ader Error. 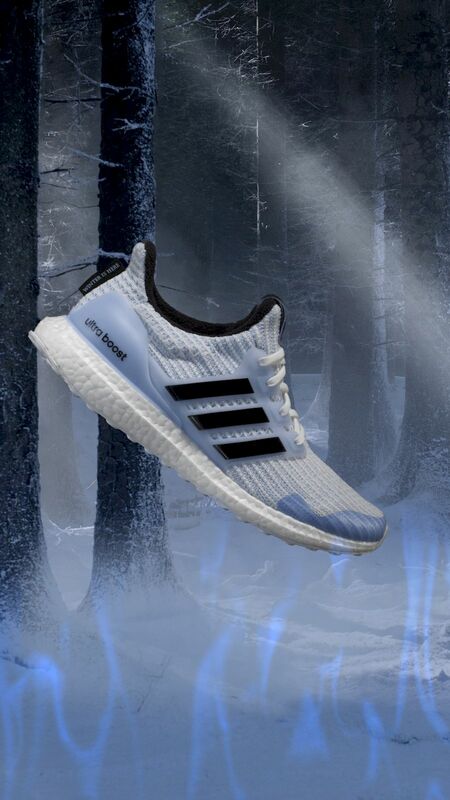 For more of the hottest kicks this season click here.